Botanical treatment water with bamboo and green tea extracts. Energizing Floral Water is a beauty product that refreshes and perfumes your skin throughout the day. It is non-sticky and has very low alcohol content. 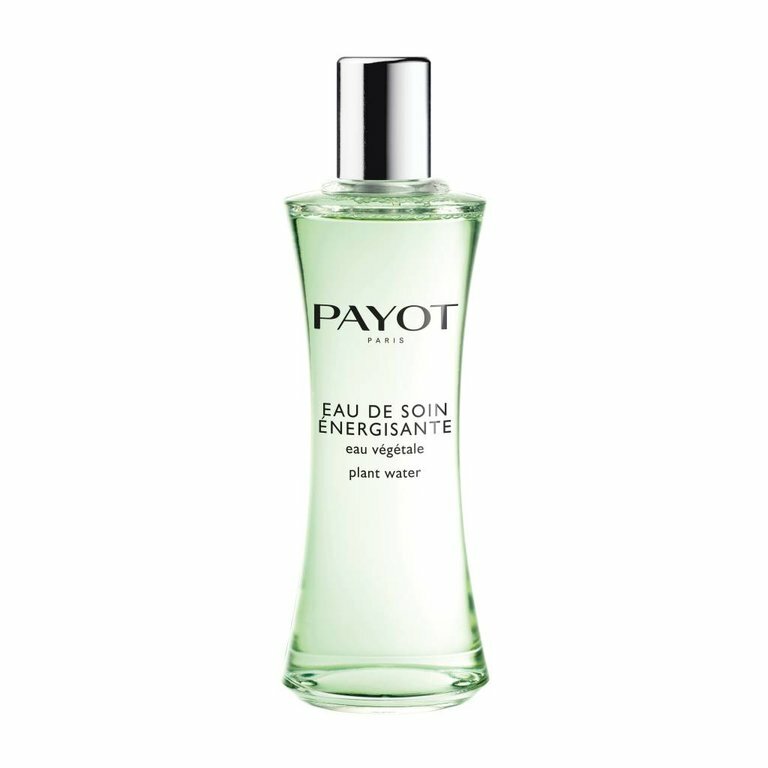 It forms a subtly scented veil of hydration and freshness on your skin. Energizing Floral Water is enriched with invigorating and detoxifying bamboo and green tea extracts to deliver a real explosion of vitality and energize your whole body. It also contains trace elements that moisturize and invigorate the skin. What about the fragrance? Green and invigorating.